6 years 7 months ago. 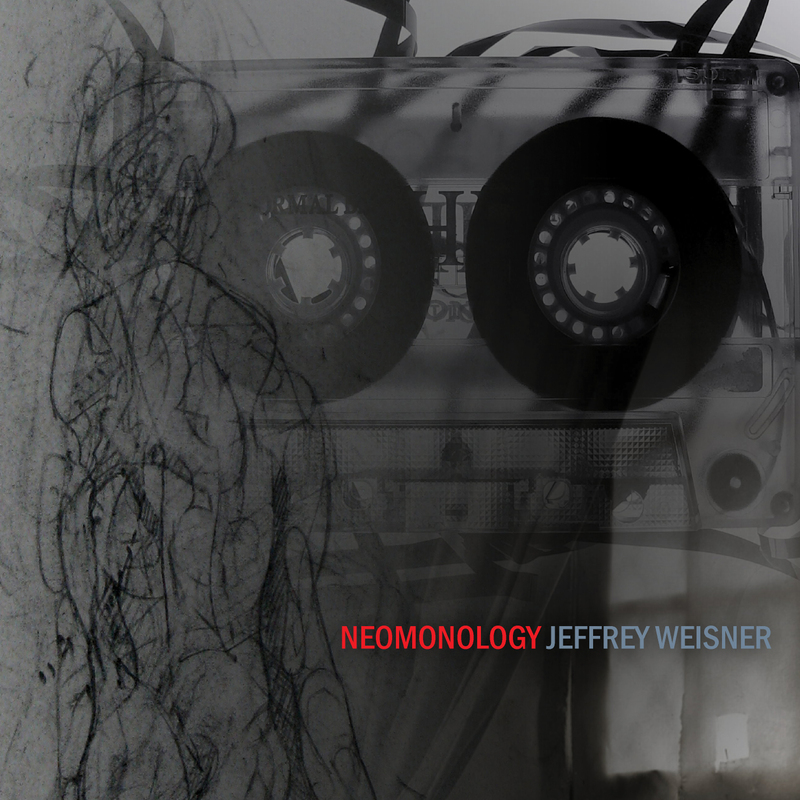 On his first solo album, Neomonology, double bass hero Jeffrey Weisner leaves well-traveled musical paths behind, fearlessly tackling three profound and substantial new pieces for him and his notoriously bulky instrument. The result is an evocative journey beyond the event horizon of the double bass, at once strange and resonant. The compositional process for Armando Bayolo’s “Mix Tape” began with Weisner sending a mix of his favorite tunes to Bayolo, who then reworked them with pop and rock favorites of his own. The result turns Weisner into a one-man rock supergroup, moving from guitar riffs to power ballads and encompassing sly pop references and dance music along the way. Composer David Smooke takes the bass into a world of elegiac microtonality in Introspection #11,702. A series of natural harmonics played at the start of the piece form the basis for an idiosyncratic scale that defines the whole work. Wistful and conversational in tone, the piece gently leads us through its alternate tonality with grace and beauty. Caelum Dedecoratum by Michael Hersch is an extraordinary and immense work, building through its 20-minute length to a searing climax. Unlike Hersch’s other solo string pieces, which feature many small movements, this piece is an uninterrupted single arc of musical time. Jeffrey Weisner lives a diverse musical life as an orchestral and chamber musician, soloist and teacher, and has performed concerts and taught bass students across the USA and abroad. He is a member of the National Symphony Orchestra in Washington, DC, and on the faculty at the Peabody Conservatory in Baltimore, Maryland. He created Peabody Composes for Bass, a project that connects young bassists with young composers at Peabody Conservatory and has performed with the San Francisco Symphony, the Munich Chamber Orchestra, the Peabody Trio, Chesapeake Chamber Music, and many others; he has also performed in recital at Merkin Hall in New York and for the International Society of Bassists Convention.